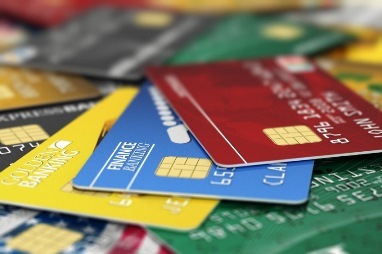 Don’t lose money on prepaid debit cards! Prepaid cards are popular because they are easy to get, you can avoid cash and you don’t need a bank account to get one. Plus, because they are debit cards and not credit cards, you only spend up to what is loaded on the card. They are popular for everything from gift cards to paychecks — and re-loadable prepaid cards are increasingly popular for travel and as a funding source for kids going away to college. But – and there is a huge but – not all prepaid cards are created equal. If you are not careful, you can wind up paying outrageous fees and charges to buy the card, to use the card, to add money to the card, and more. Plus, not all prepaid cards are backed by the FDIC, so if they are lost, tough luck (although you might check with your agent to see if your Homeowners policy will cover a cash loss up to a limit – typically no more than $200). To make matters worse, prepaid card scams are proliferating so you need to be on the alert. While prepaid cards can be a good choice in some circumstances, It’s really important to be a smart consumer and to educate yourself about the pros and cons before you buy. Here’s a quick video from consumer.gov that talks about how you can lose money. And here are a few good resources to educate yourself about prepaid cards and how to be an smart consumer.